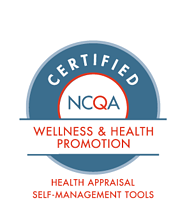 Do you know the barriers to a healthy lifestyle for your population? Even data as simple as ZIP code can be critical, as it's one of the clearest determinants of health. Claims data gives you insight into an individual's health history, but electronic health records give you current information on the status of members of your population's health. 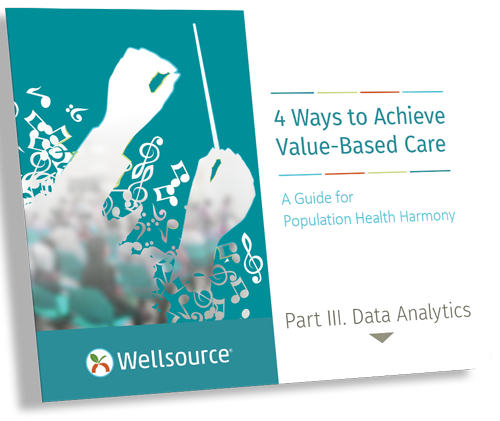 Download part III of our guide to learn more about how to incorporate multiple data points into your population health strategy.